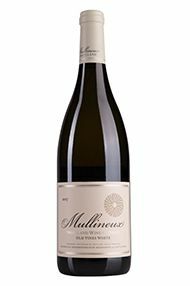 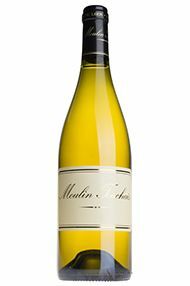 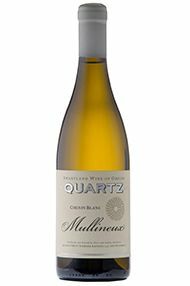 Chenin Blanc is an important white grape variety planted in the Anjou-Saumur and Touraine regions of the Loire Valley and the most widely planted varietal grape in South Africa. 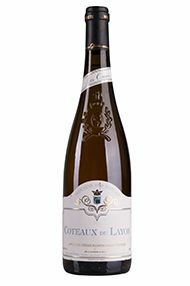 In the Loire it produces high quality dry wines in Savenniéres, and luscious sweet, dessert wines in Coteaux du Layon, Bonnezeaux and Quarts de Chaume. 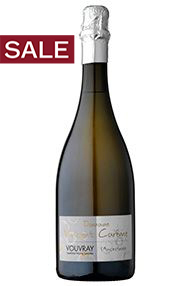 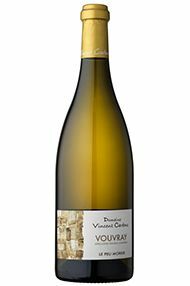 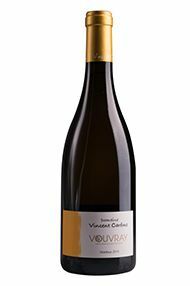 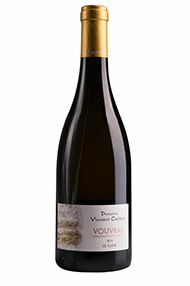 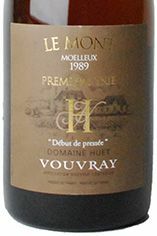 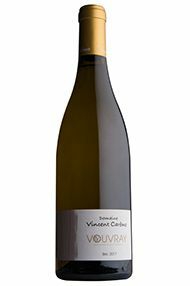 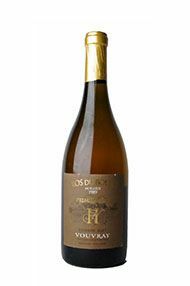 In Vouvray and Montlouis it can be dry, medium dry, or sweet, and still or sparkling. 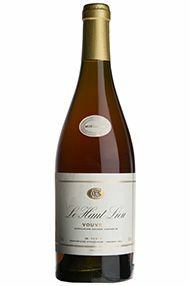 Whether dry or sweet, the best Loire Chenin Blancs possess marvellously concentrated rich, honeyed fruit together with refreshingly vibrant acidity. 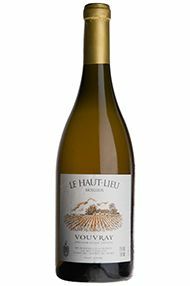 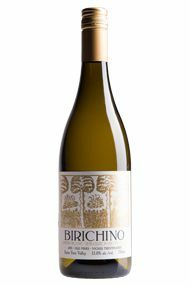 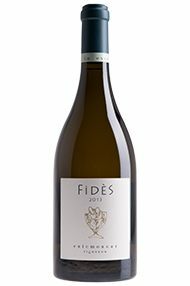 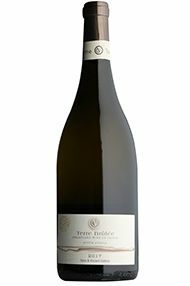 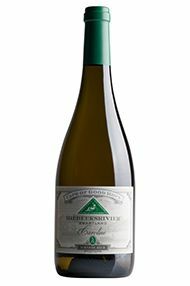 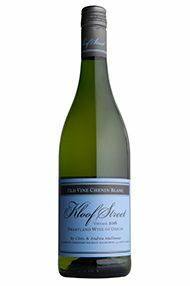 It is Chenin Blanc's high acidity that enable the wines to age so well. 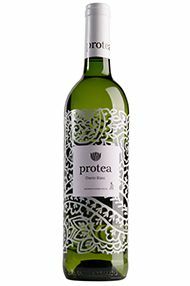 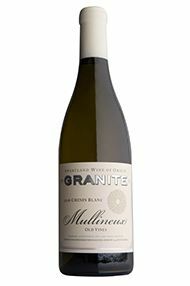 In South Africa Chenin Blanc is easier to grow and is prized for its versatility. 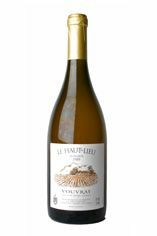 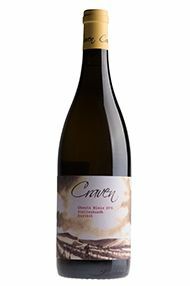 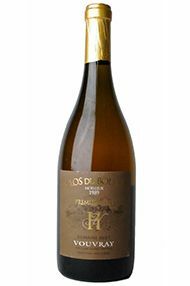 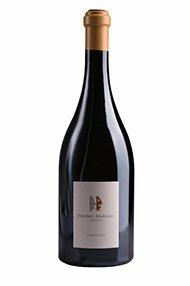 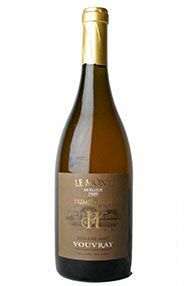 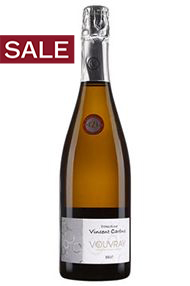 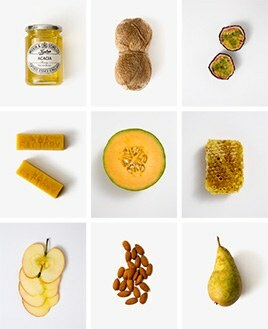 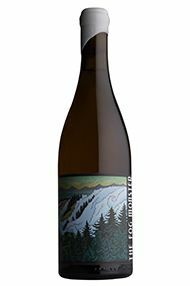 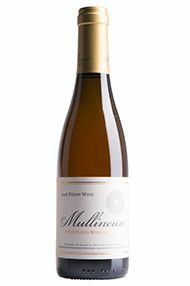 It is used as a cheap blending option with Chardonnay, Colombard, and Muscat but also bottled unblended. 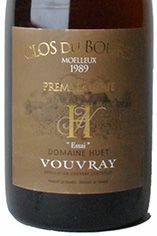 The best producers keep their yields low and produce impressive mouthfilling wines.